Marketcool presents the epic year battle! Do You produce cheeses and other good quality products but you continue to remain closed in your HOBBIVILLE? Arent’ your products able to go out of your country? Are You a farmer or a breeder or a producer of cheese, milk, butter, cured meats, and obviously for a Hobbit, of Beer, but you are not able to sell? Do You Have an alpin hut (“malga”) or a mountain pasture in mountain? Maybe it’s the case you keep on reading. 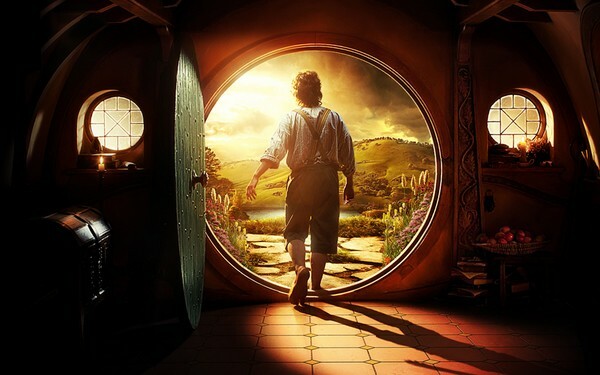 Today we want to play the Gandalf’s role, a famous wizard, who, while Bilbo is quietly smoking his pipe grass on the door, asks him to take part into a new adventure. – the potential buyer does not know you and does not know how to catch up you (you wear a magic ring that makes you invisible and you cannot remove it! – the potential buyer knows you (if only for pure randomness) and appreciates your products but he doesn’t know how and where preserving them up to the end of the holiday. And I notice that tourists on holiday in mountain always buy some products to taste, but spending the night in hotel or b&b, in summer the purchase is postponed on the last day before the departure for conservations reasons. To get rid of the products’ conservation problem (nor freezer, nor frigo) or, if the purchase takes place in the previous days, the client chooses gastronomic not fresh products or, if they are fresh, he chooses shops/companies adjacent the overnight stay resort. 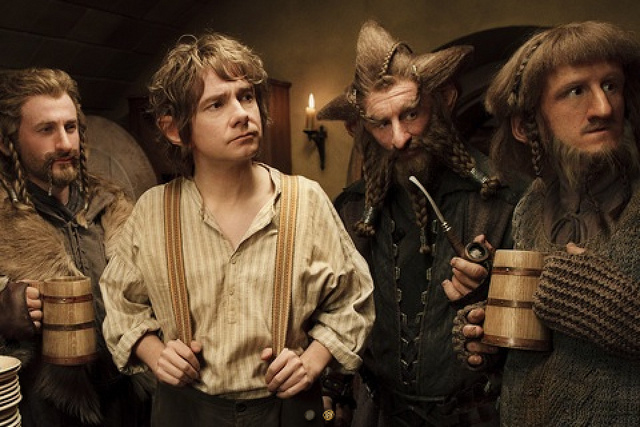 As Bilbo, (hobbit are quiet people) !, you are not accustomed to the adventures and consider them “bad troublesome uncomfortable things”? What can you do? We say to You. A joint venture with one or more zone hotels: you propose the hotel to organize some family walks, up to your agricultural company: this will let the tourists see there your animals and/or fields, proposing a very simple didactic way to know/meet You with a free tasting of your products: cheeses, cured meats. Or you will simply make him visit your cellar or the mountain pasture with the products in a beautiful show. However remember that the elf, human or dwarf will feel more forced to buy if he could taste/eat something. If it is winter, you will be able to offer a beautiful glass of hot chocolate and in the meanwhile explain your work, tools, etc.. Besides the product at last, you propose a service: you offer to take the orders at the end of the tasting/visit: the food in the chosen amount will be made available in vacuum packed wrappings and placed and directly taken from the agricultural company to the hotel of the tourists the evening or morning before their departure. You propose the payment at the delivery, this way you will break also the last resistances. What is there of innovative in the promotion? – use the marketing hotel sector organization without having to run down further capitals. The service allows in spring/summer to minimize the problems of the products’ conservation and of their distance-transport. And true, seems to you soon, we are still in December and this project regards principally the summer time. But to let a project work well, it is necessary also to prepare it in order to gain fruits. Do not wait that Troll, called also Black Men or vagabonds, or the notorious Mannari steal the customers. You must act! Sauron, the new Dark Gentleman who has taken the Melkor place could in fact realizes his diabolic plan! What must you do in the next 6 months? – propose your project having advantages for both You and the hotel: the hotel will entertain the customers and will in exchange have an attraction to propose to its guests; you will be able to take advantage of a more structured marketing and of an organization which will take to your home the “lead” ( in other words all those elves, humans and dwarfs who are potential customers). And in this way, hobbits, dwarfs, men and elves decide to join against the common danger: the five armies’ Battle is beginning. But I have told you a lie before, it is not true that this project only works in summer: in winter a lot of people do mountaineering and other sports and when they are on holiday in mountain but the time is bad, they search for something to do!! 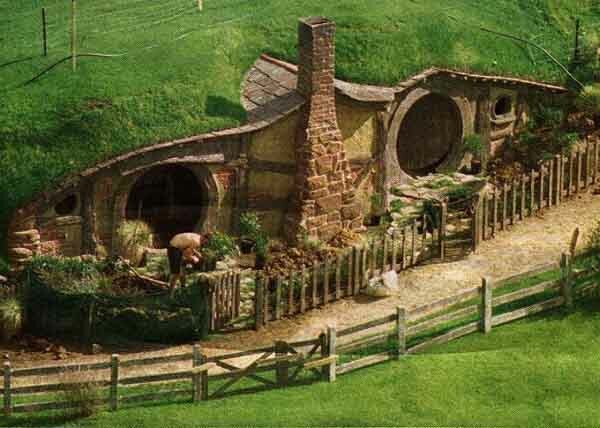 Therefore prepare to begin an adventure and to leave for the first time your country to find out that the world is full of people, elves, dwarfs and all the peasantry ready to taste your products. Good luck! « La vendita e la pesca… Sport di pazienza!